Ever since its return to the fore, HMD Global-owned Nokia has had a flourishing restart in the smartphone industry with a slew of launches in 2017. The most noticeable one in India was the launch of the Nokia 8 back in August with its dual-camera setup and vibrant colour variants. However, the design of the Nokia 8 did not represent the trend of 2017, thin bezels and a tall display. It appears that Nokia will rectify that with its early-2018 launch of the Nokia 9. The image was leaked on the Chinese social networking website, Weibo and represents the design shift that Nokia will make in order to have a more modern-looking smartphone. While there are phones with a better screen-to-body ratio, the trimmed bezels will be a welcome change for all the Nokia loyalists waiting to upgrade to the Nokia 9. The other noticeable aspect of the phone here is the front-facing dual-camera setup. 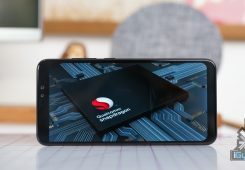 We have already seen the Galaxy A8 and A8+ launching early next year which sport two cameras on the front and the Nokia 9 might be the next phone in line. 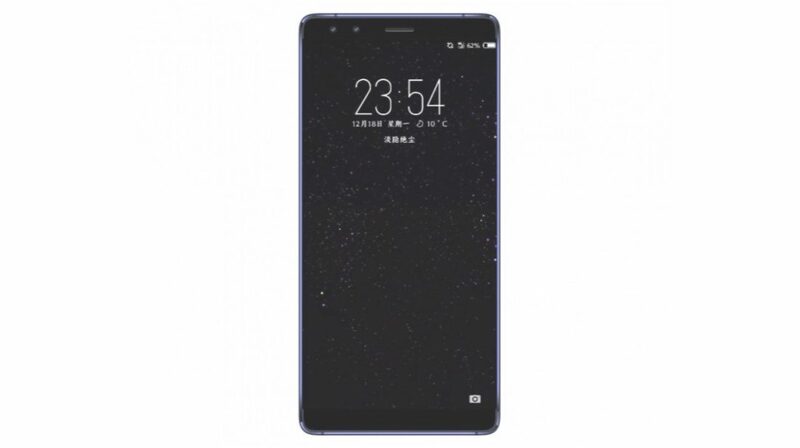 According to a recent FCC filing, the Nokia 9 will have a 5.5-inch OLED display. It’s impossible to tell from the picture if the Nokia 9 will have a glass back or metal. 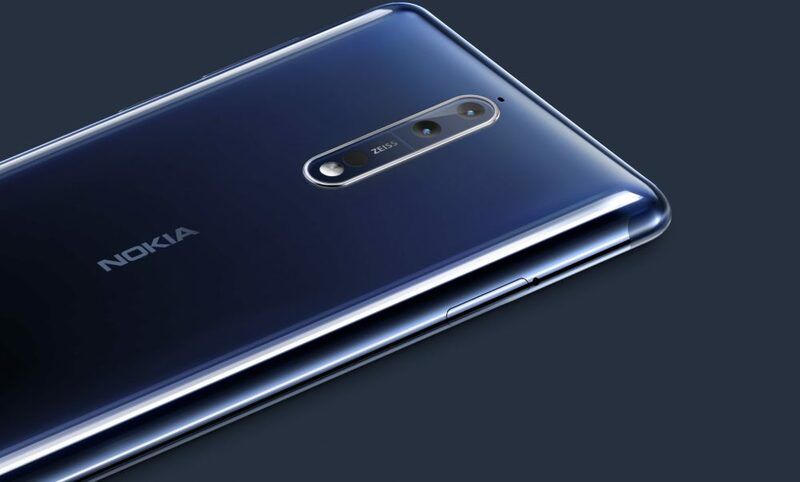 The Nokia 9 is expected to be launched on the 19th of January, although the company has not announced or hinted at any event as of now.